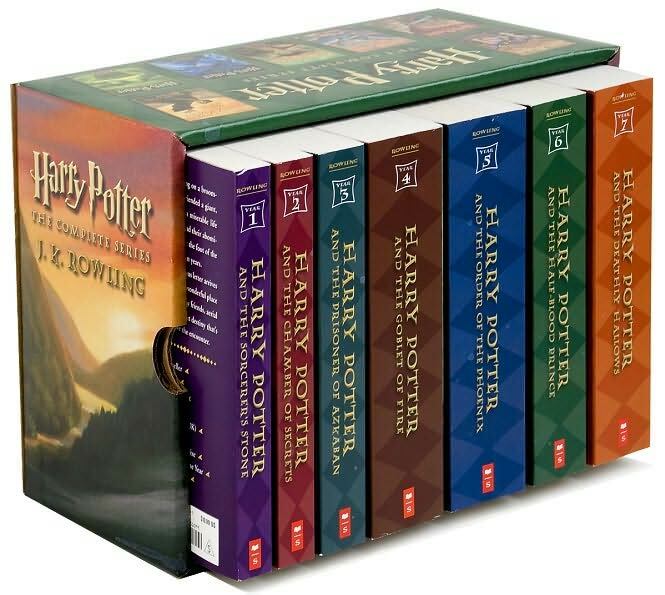 Harry Potter is one of my main fandoms, and its books and movies have given me entertainment, wisdom and concepts worthy of great thought, and all sorts of emotional rewards (not even counting great fanfiction). But there are some other, unexpected things that have come with the stories. Midnight book release parties- Never before have I waited up until midnight to get a book. It was amazing waiting around with fellow fans, playing games, talking about the books and celebrating fiction! Wizard Rock- Music based on fandom? Sure, I knew filk. I had a few Star Trek, Doctor Who, and Lord of the Rings songs… but only a handful of each. This was hundreds of bands–some exceptional–exploring emotions, stories, characters, places, elements, and themes in this series. It brought entertainment and new insight. Now I’m disappointed when I get into a new fandom and there’s no music for it! Quidditch- How amazing that we’ve figured out ways to turn this fictional sport into a real one. I’ve played a few different versions over the years, but nothing compared to the amazing, exhausting, clever, amusing, full-contact games I’ve seen online and in person at Quidditch tournaments. Nerdfighteria & John Green’s books- John Green was the keynote speaker at LeakyCon one year, which was the first time I’d ever heard of him. I decided that meant I should probably try one of his books. Then, after a few Wizard Rockers wrote songs about his books, I knew I had to try one. I fell in love. And, from there, I learned about Nerdfighteria, Hank Green and his music, and so much more. My favorite book- back in March I did a book bracket to figure out what my favorite book was. It ended up being Harry Potter and the Prisoner of Azkaban. That’s not too surprising as I’ve actually memorized an entire chapter of the book and I’ve probably read it more times than any other book. It’s wonderful to finally be able to say definitively what my favorite book is. Crafts- After signing up at Swap-bot.com, the third swap I signed up for was a Harry Potter whimsey jar. It was my introduction to whimsey jars and so much fun! I had no idea I could explore my love of fandom through so many different types of crafts. I’ve made ornaments, stuffies, journals, and more crafts I never would have tried otherwise. Exciting adventure in England- I visited so many Harry Potter sites in England–things I might not have noticed or enjoyed if not for their ties to Harry Potter. It made my vacation exciting and memorable. Visiting the Wizarding World of Harry Potter theme park and the Studio tour in London were magical ways of climbing right into the Harry Potter world. Visiting these places have been some of the best moments of this fangirl’s life. 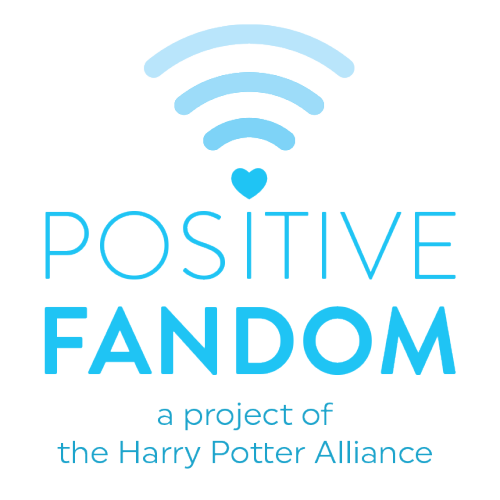 The Harry Potter Alliance- Combining my love of volunteering and helping people with my love of fandom? It’s the best of both worlds. I’ve love participating in different campaigns over the years. Local meetup group- joining and delurking to the DADA Meetup group has been one of the best things I’ve ever done. I’ve made dear friends, had incredible adventures, and been able to share my love for Harry Potter in different ways with people IRL. 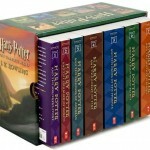 Young Adult Fiction in General- As a college student, I thought I was way too old for these sorts of books for “kids.” After reading the Harry Potter series, I realized that I not only was allowed to read these books as an adult but enjoy them. Now they are my favorite genre and I feel no shame in that! « Quiz: Which Harry Potter Guy Should You Date?